Can anybody help me with information or pictures on Llay-Tan? 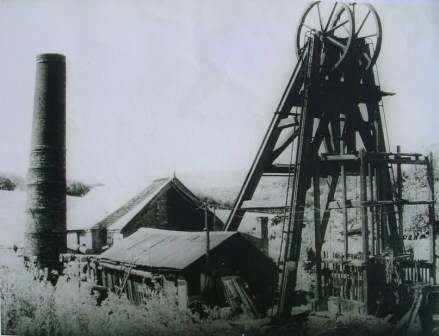 Llai Tan Colliery Brymbo closed 1956. Llai Tan was the last collirey in Brymbo.